Helping you find the right BPM solution. Deft Consulting is a professional services firm specializing in Appian implementations and committed to helping your company reach its peak efficiency, productivity, and profitability through effective Business Process design and automation. As an official Appian partner, Deft Consulting specializes in Appian implementations and rapidly produces iterative, high quality deliverables to fit your business needs. 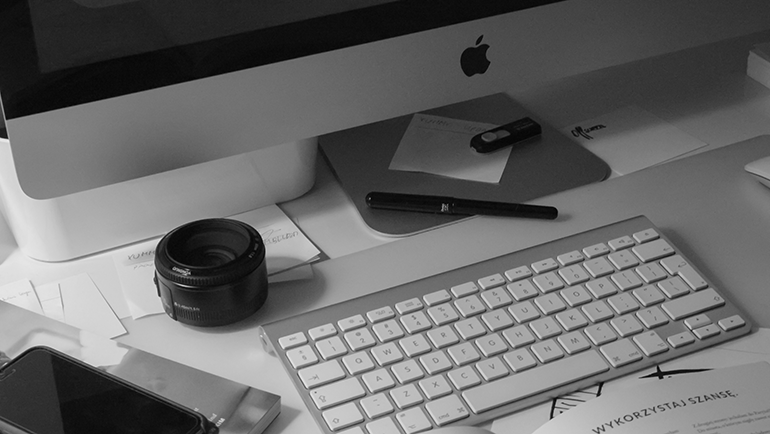 Access to an effective solution should not be limited to a desktop in your office. Leveraging cloud capabilities allows seamless integration from anywhere, at anytime. In order to make effective, informed decisions, business users at all levels need to be provided with the right information at the right time. You can easily facilitate this process with a well managed insight into your data. 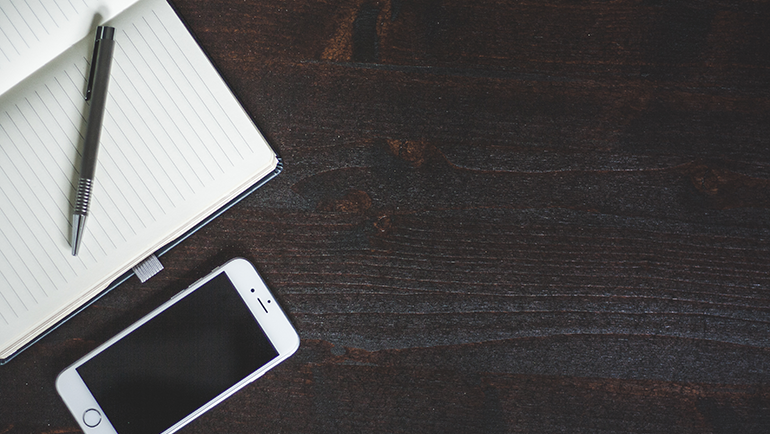 In an increasingly mobile world, accessing your data and workflows while on the go can be a key factor in removing bottlenecks and keeping processes flowing, so you don't miss a beat even when you're not at your desk. Deft Consulting offers a variety of professional services to enhance your business processes. Whether your company is completely new to the Agile software development lifecycle, starting or enhancing an ongoing Appian implementation, or in need of Appian experts to support an existing application, Deft Consulting has a tailored solution for you. Deft is comprised of experienced professionals delivering to an impeccable standard. Due to their specialization, Deft’s Appian professionals possess a deep knowledge of the platform, working with the latest Appian version to implement rapidly, with extremely high quality, and in accordance with Appian and Agile best practices. Switching to Agile software development principles is not always an easy process. However, Deft Consulting's professionals are trained and experienced in helping teams to implement both their first time Agile project, as well as to refine the process of Agile teams that have found themselves no longer effectiving implementing in an Agile manner. Agile is a modern methodology for software development, producing rapid, iterative results through effective collaboration and continuous development. Does your company already have an Appian application (or many) up and running, but lacks the internal infrastructure to support the platform? In that case, Deft Consulting has your solution with the opportunity for ongoing support and maintenance, provided by Appian experts. You've already invested a lot into your platform, so let Deft Consulting ensure that it operates the way that your company expects and deserves. Fill out the form below or send us an email at sales@deftconsultinginc.com! Deft Consulting is looking for talented, driven individuals looking to excel in the consulting world. Send us your resume at careers@deftconsultinginc.com to get started on an incredible journey! 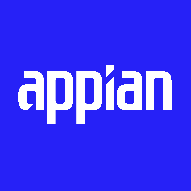 Explore our recommended resource links to learn more about BPM and how Appian may be right for you. See how Appian has already helped other companies succeed and leverage technology against the competition. Learn the basics of Business Process Management and see if you might benefit from BPM software. Fill out the form below or send us an email at info@deftconsultinginc.com!